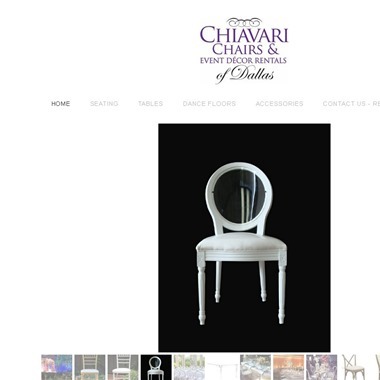 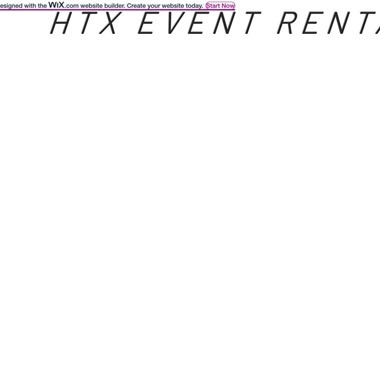 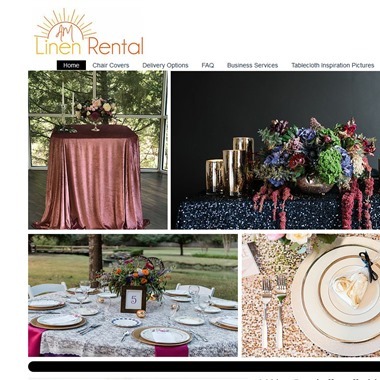 HTX Event Rentals offers a wide variety of rental products, such as dining chairs and tables, linens, pillows, soft seatings, bars and etegeres, chandeliers and more. 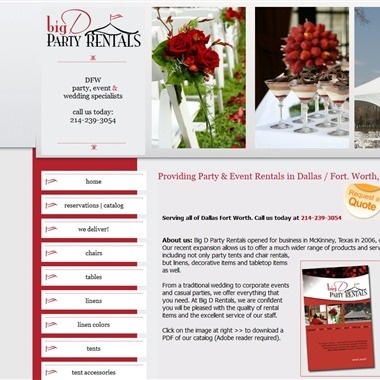 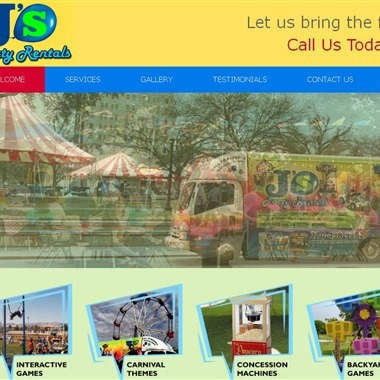 J’s Party Rentals provides a wide range of party rental services to all of the San Antonio area. 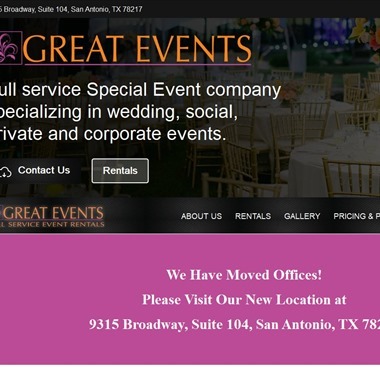 Anything you need for your next party or corporate event we can provide. 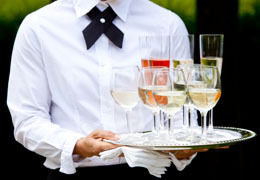 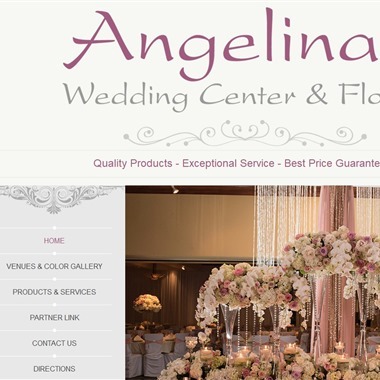 Your event should be a joyful and stress free experience from beginning to end. 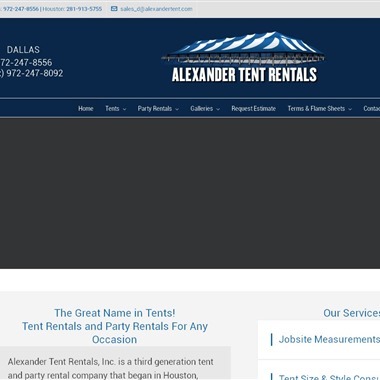 This is why we always do our very best to help our customers with worry free tent and party rentals. 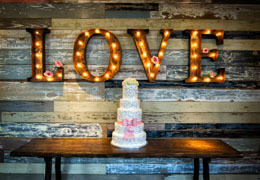 There are one-in-a-lifetime occasions that are so special, they demand a degree of perfection in their observance. 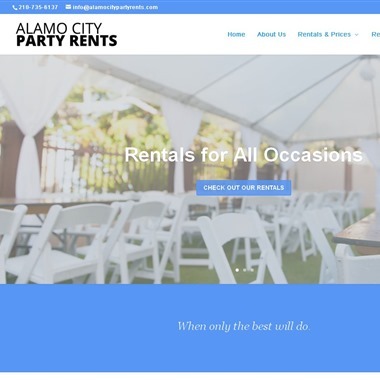 For such occasions, only the best will do and in San Antonio, the best is available at Alamo City Party Rents.